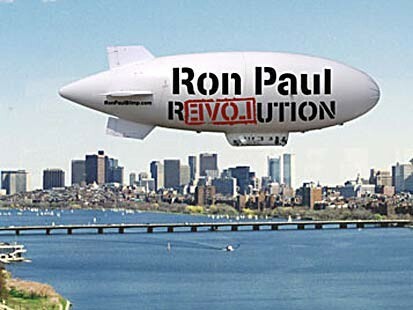 2007_1207_ronpaulblimp | The End is F A R . . .